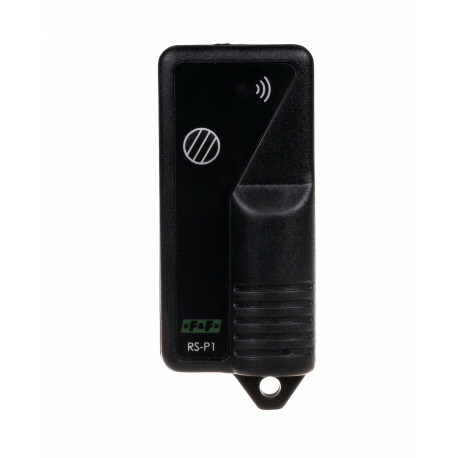 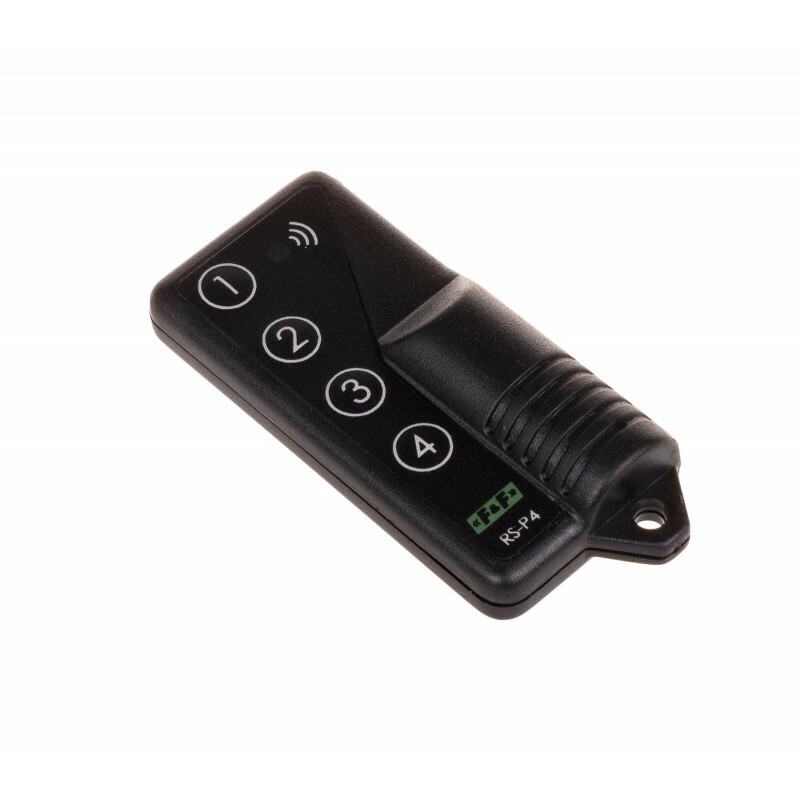 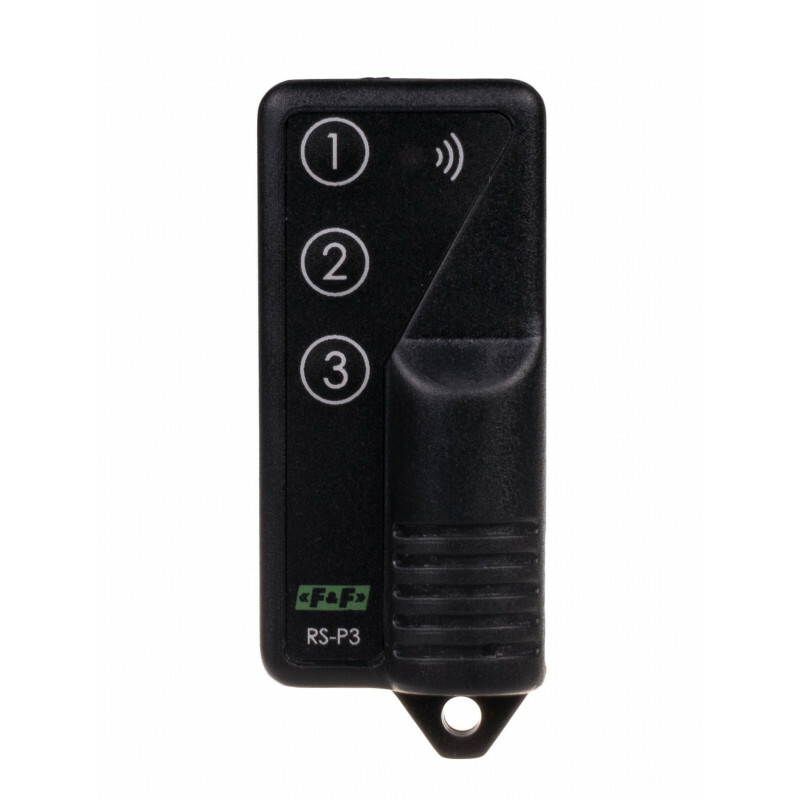 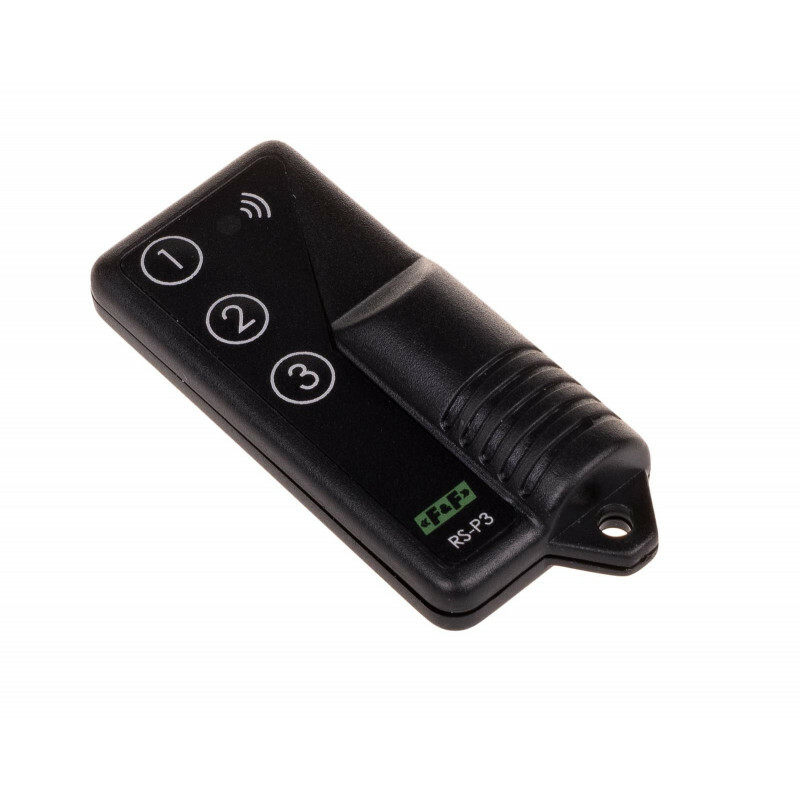 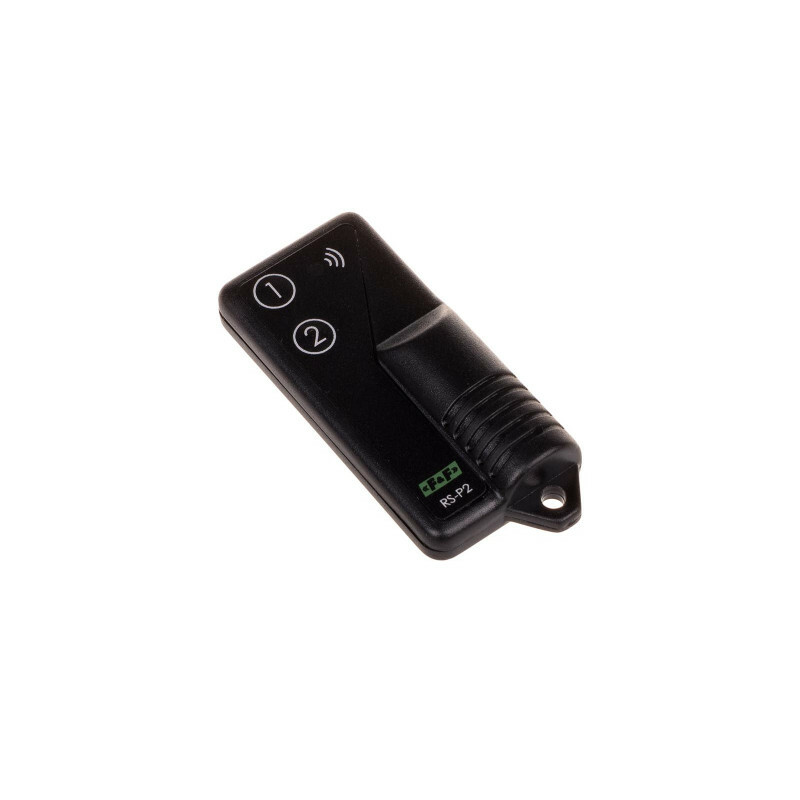 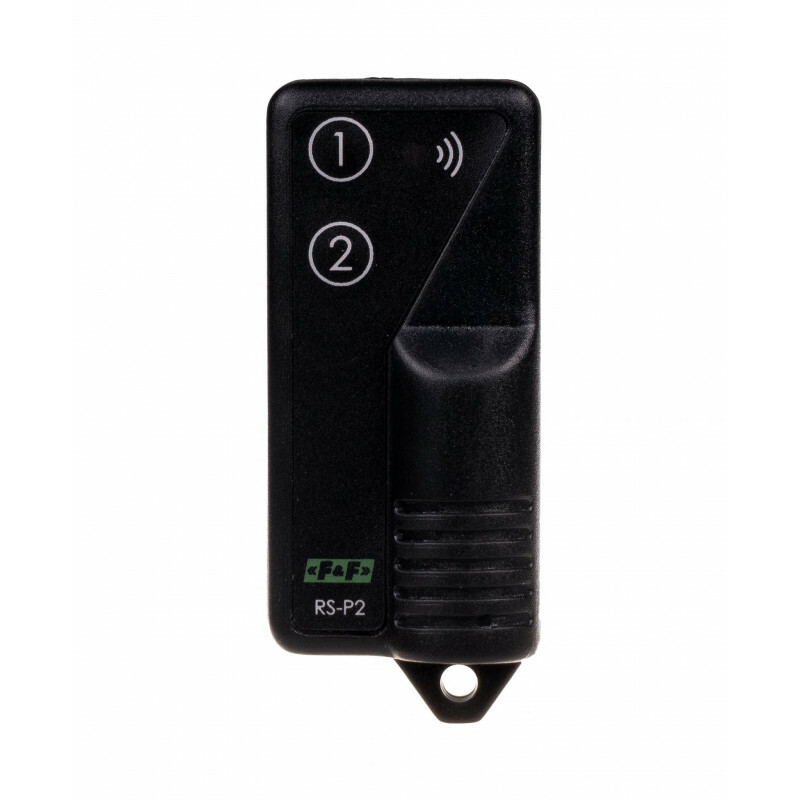 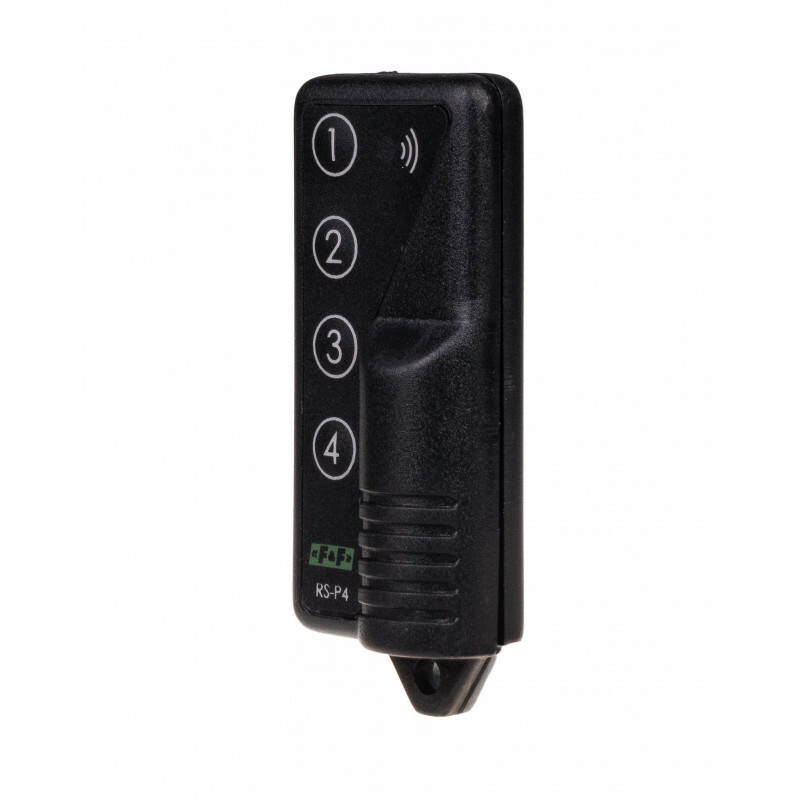 Remote control transmitter RS-P... cooperate with dedicated production units F&F: monostable receiver RS-407M monostable and bistable receiver RS-407B. 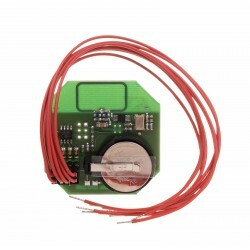 The impulse caused by the push of a button on the remote control to send a coded signal to the receiver. 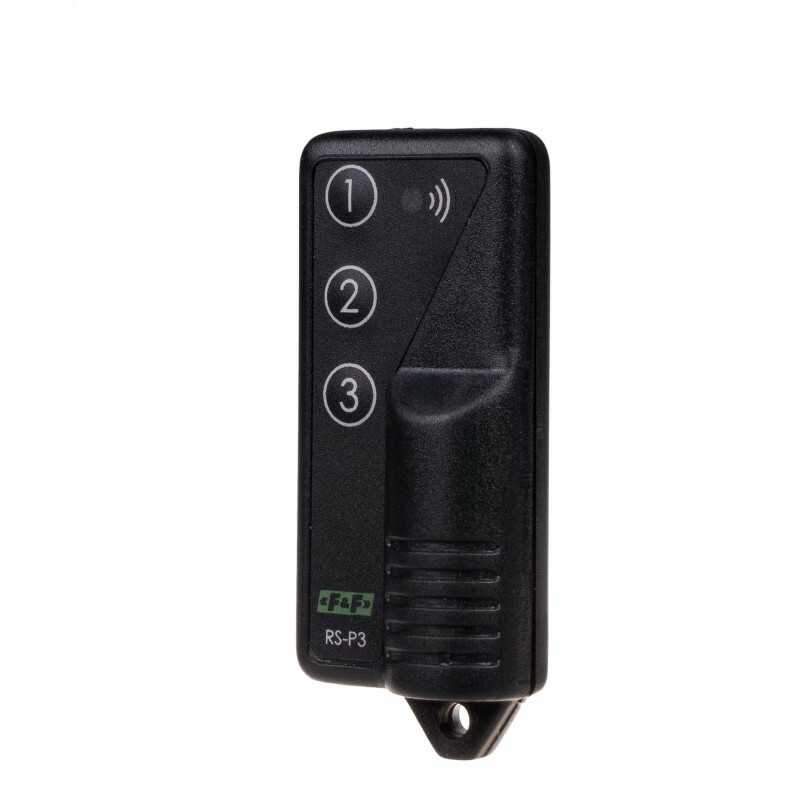 Remote control is protected against break transmission after releasing the button. 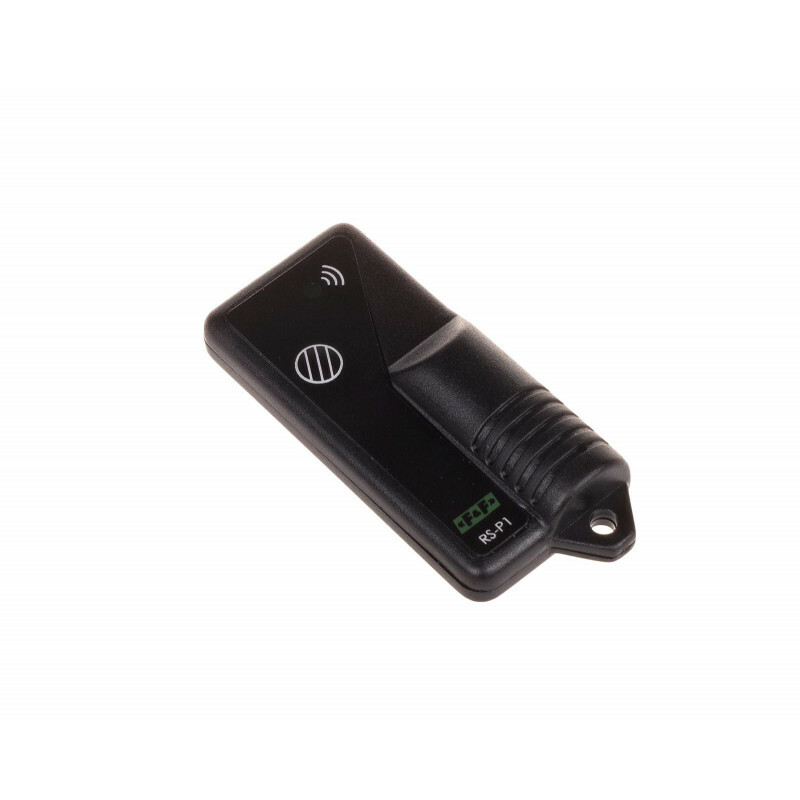 Thanks to this, even the shortest activation function is the full frame of data transmissions. 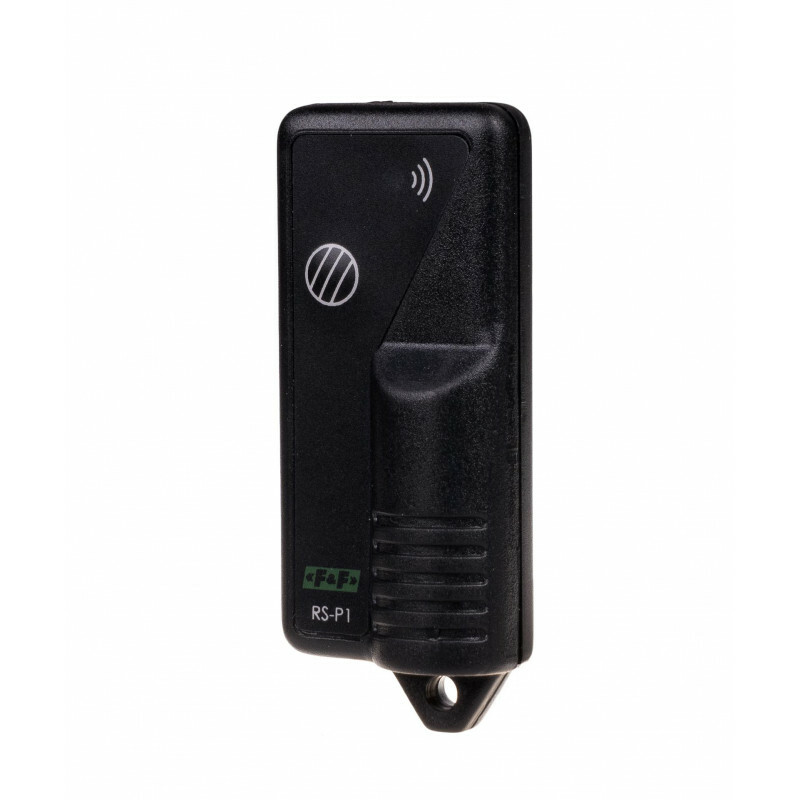 Data transmission from the remote control is indicated by flashing of red LED on the remote.